Since 2000, Sheet Metal and Roofing Technology, Inc., dba SMART-Inc., has designed, engineered, manufactured and installed the highest quality standing seam roofing systems in the industry. Our management team has over 60 years of manufacturing and installation experience to ensure your satisfaction. Our attentive manufacturing and ON-Site field supervisors are coordinated and trained to assure complete customer satisfaction. 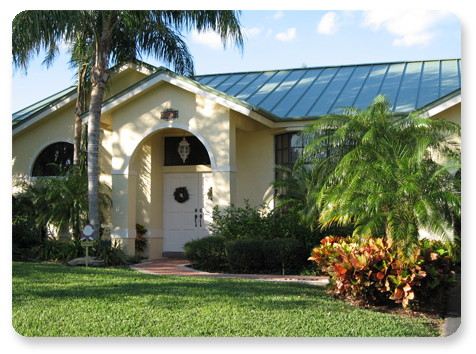 Our Commercial and Residential Construction Division installs our products throughout the Southeast Florida region, and we ship materials anywhere in the Continental U.S. and the Caribbean. We have installed our products for some of the largest and most respected Commercial and Residential contractors in South Florida. Sheet Metal And Roofing Technology Inc.